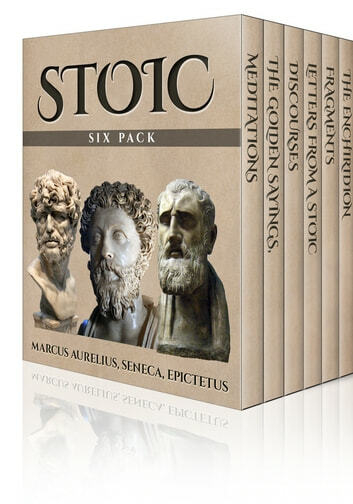 For students of Stoicism, there is the convenience of having all six texts in one searchable volume. 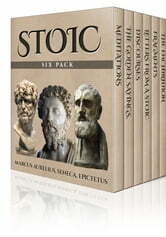 People new to the ideas of Zeno, Seneca, Aurelius et al could ask for no better introduction than this awesome anthology. - Timothy Ferriss, author of Four Hour Workweek.